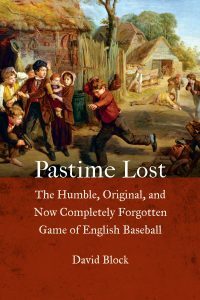 A new book, Pastime Lost, unearths the origins of America’s national pastime – in 18th century England. 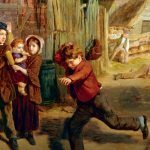 The book tells how English baseball was embraced by all sectors of society, and explores some of the personalities who played the game in their childhoods, including Jane Austen (who mentions the game in Northanger Abbey) and King George III. California-based historian David Block also brings a light touch to his story, inviting us to follow him on some of the adventures that led to his most important discoveries. 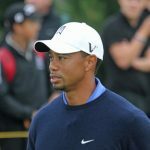 We were pleased to have helped David with the book: our senior consultant Andrew Weltch, who has an interest in sports history, was invited to offer advice during the draft stages. 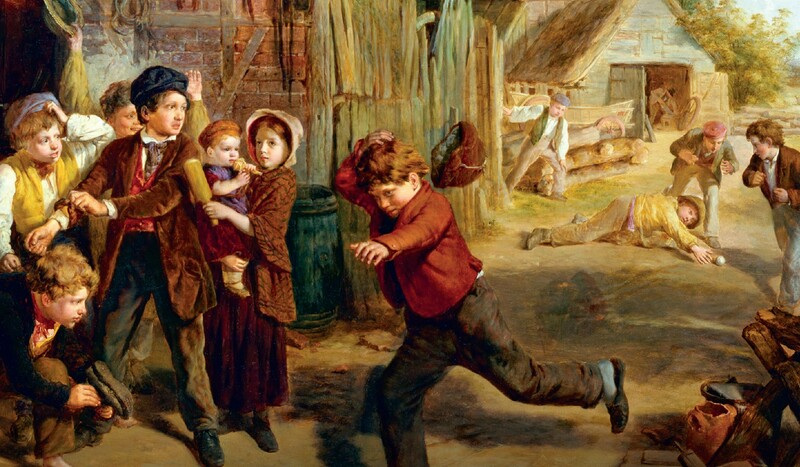 English baseball had the same basic elements as modern American baseball, such as pitching and striking the ball, running bases, and fielding, but was played with a soft ball on a smaller playing field and, instead of a bat, the ball was typically struck by the palm of the hand. The book follows David’s often amusing efforts to unravel the mystery behind this curiously forgotten game, as he travelled around the country, exploring archives and old buildings, and meeting some interesting characters. Published by University of Nebraska Press, Pastime Lost is available in the UK through Combined Academic Publishers and through other book-selling websites. If you are producing a book, or other publication, we offer editorial services including research, writing, editing, and proofreading.